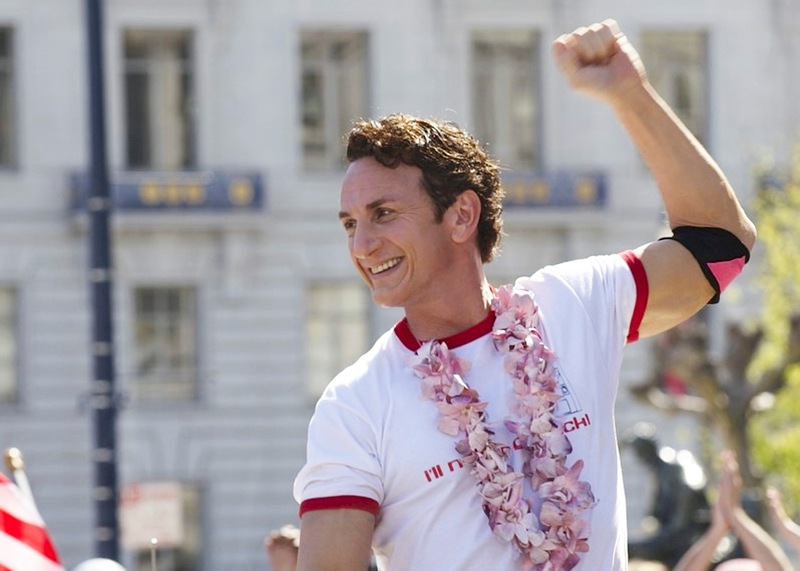 Sean Penn: Gay for pay. You’ll find Coca-Cola, junk foods and Twinkies in Aisle One, Mr White. 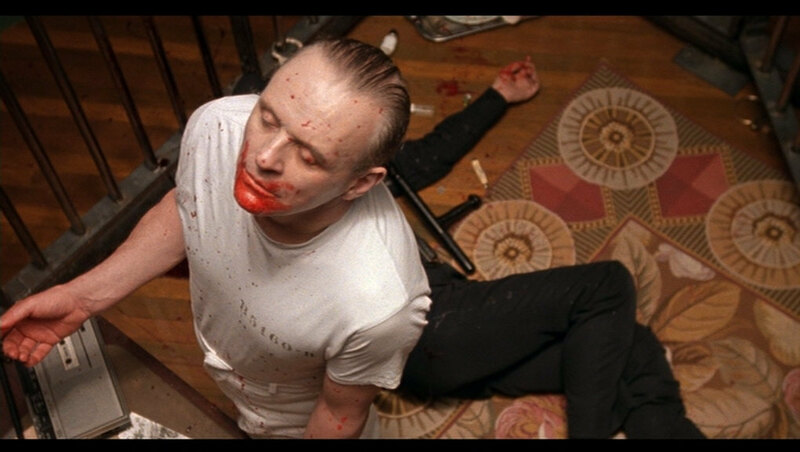 Cage free: Anthony Hopkins savors first bite of fresh-killed breast of turnkey. Ho’ hum: Jane Fonda as Bree Daniels, the Full-Breasted Bummer. Sammy Davis Jr & the Bob Fosse Frugsters. Doc Simon puts the deli in psychedelic. 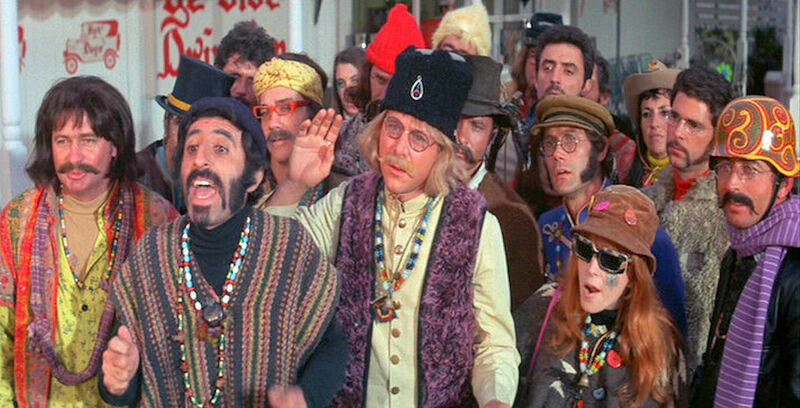 Six squaresville writers say these are hippies: With Six You Get Assholes. Abandon all hip, ye who enter here! “Doctor Zhivago” (Russian lust upon the burning Spanish steppes): Carry on, Doctor! Julie Christie, Omar Sharif: Time and again in Russia the mother/Yuri and Lara bump into each other. 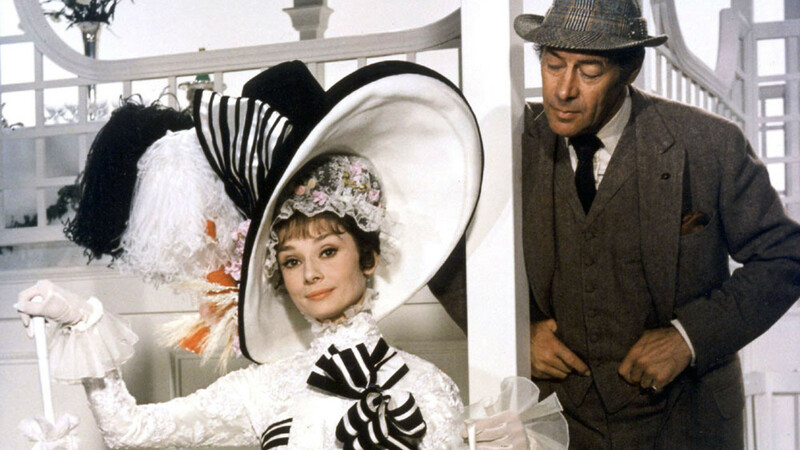 Audrey Hepburn, Rex Harrison: The baggage says “the rain in Spain.”/By George, it was an awful strain. Hot and sour group: Elizabeth Sellars (I never! ), David Niven (I say! ), Robert Helpmann (I inscrutable), Chuckles Heston (I robot! ), Countess Ava Gardner (Me thirsty!). Nobody no rikee. This entry was posted in Main and tagged 55 Days at Peking, Anthony Hopkins, Audrey Hepburn, Ava Gardner, Bob Fosse, Charlie Cox, Charlton Heston, David Niven, Doctor Zhivago, Doris Day, Eddie Redmayne, Elizabeth Sellars, Jane Fonda, Judy Garland, Julie Christie, Klute, Mickey Rooney, Milk, My Fair Lady, Neil Simon, Omar Sharif, Rex Harrison, Robert Helpmann, Sammy Davis Jr, Sean Penn, Silence of the Lambs, Strike Up the Band, Sweet Charity, The Theory of Everything, With Six You Get Eggroll on February 7, 2015 by TR. It was a dark and stormy night. In a gloomy old mansion, the elderly millionairess, Henrietta Winslow, lies abed, at the very brink of death. Her poor relations are gathered downstairs, waiting impatiently for the wretched old invalid to die. Old Mrs Winslow keeps refusing to heed the fatal summons; she is therefore murdered; more will follow her to the grave. 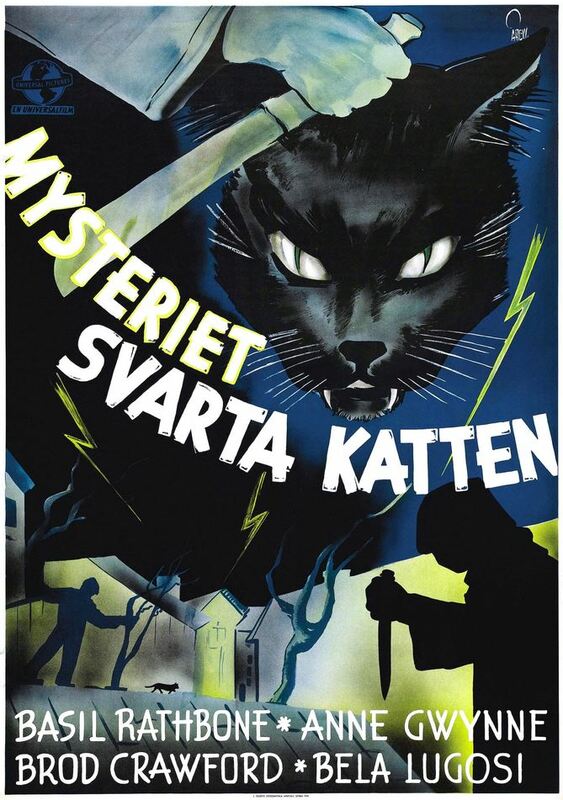 An old dark house, terrible weather and a murderer on the loose: that’s the set up for “The Black Cat” (Universal, 1941). It should have been great, yet it is a terrible picture — needlessly terrible. It’s not a total loss, however: there are plenty of pleasures mixed in with the dreadfulness. Every second that Basil Rathbone, Gladys Cooper, Cecilia Loftus and Gale Sondergaard are onscreen, the picture’s a lot of fun. Rathbone, alas, has not nearly enough to do, but he does everything to perfection. This may be the tawdriest picture Gladys Cooper ever appeared in, but it’s very probably the juiciest part she ever played on screen. She made her Hollywood debut only a year before, playing Laurence Olivier’s sister in Hitchcock’s “Rebecca.” Later that year, she played Dennis Morgan’s regal, Philadelphia snob mother in “Kitty Foyle.” It was only her second Hollywood picture, and for the rest of her career she was typecast as imperious widows and seriously displeased doyennes, usually with at least one child who was likely to be the death of her (Charlotte Vale’s mother in “Now, Voyager,” Mrs Railton-Bell in “Separate Tables,” Henry Higgins’ mother in “Pygmalion” and again in “My Fair Lady”). The Scottish character actress, Cecilia Loftus, plays the batty old millionairess who, after not-quite-dropping dead once too often, is murdered. This is the first picture Gale Sondergaard made after she played the spooky Eurasian widow who murders Bette Davis in the last moments of “The Letter”; in this one, she plays the spooky housekeeper. Unfortunately, the desperately unfunny Hugh Herbert and Broderick Crawford are thrown in (up?) as comic relief. Crawford plays a big, loudmouth jerk — it’s a stretch. About halfway through the picture, he becomes a semi-love interest. (What were they thinking?) Crawford is obnoxious and repulsive, but then there’s Hugh Herbert, who gets my vote as the most insufferable, wearisome low clown in pictures. His popularity in the thirties and forties has always mystified me. I never laugh at the Three Stooges, but I understand why others do. I’m rarely amused by gross-out humor, but I recognize it as humor. But Hugh Herbert? He pats his palms together, flutters his fingers and emits little falsetto hoots — that’s his act. In “The Black Cat,” he bumbles into a scene, brings the action to a halt, inadvertently knocks something over, stammers something incoherent, does his little falsetto woo-woo, then bumbles off. That’s his shtick. Half a minute later he bumbles into another scene and does the same thing. And so on for the rest of the picture. A Star Is Born. André Previn, in his memoir about his years at MGM, “No Minor Chords,” wrote that his idea of Hell is being forced to watch the last half hour of Norma Shearer in “Marie Antoinette” for all eternity. I’d take that form of damnation over ten minutes in the presence of horrible, exasperating, unfunny Hugh Herbert. 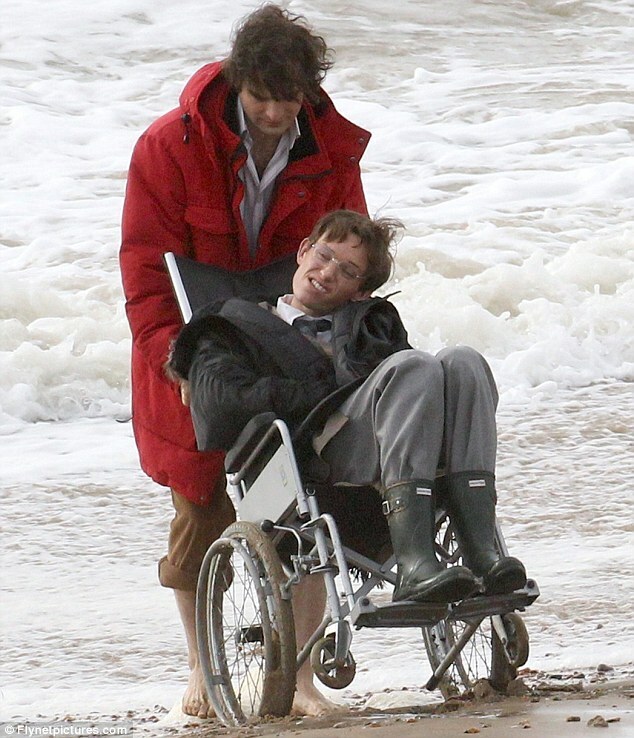 This is the first scene in the picture. Alan Ladd plays the son of Basil Rathbone and Gladys Cooper — not, I may say, entirely believably. What I like best about this picture is its musical score, which is a compendium of spooky movie clichés played with great brio and flair. “The Black Cat” is unquestionably a low budget B picture, but the score is far more exciting and entertaining that what pass for musical scores in today’s A budget pictures. Shamefully, the three composers who scored the picture are not listed in the onscreen credits. They are: Hans J. Salter, who composed more than a dozen horror picture scores in the forties. His first horror score was “The Invisible Man Returns” (1940), his last was “Attack of the Slime People” (2008). Frank Skinner, who scored all the big, plush Douglas Sirk pictures in the fifties also contributed. Stock music written by Charles Previn is also used. In this scene, we come upon Mrs Winslow, down in the family crypt, where she is busy incinerating one of her beloved cats. Poor little friend! Oh, it’s all very queer, and that’s a fact: there was nothing at all the matter with the poor little fellow. How could it have happened? One moment he’s lapping milk intended for Mrs Winslow and the next moment he’s as cold as any stone. Gale Sondergaard made her Hollywood debut in 1936 in “Anthony Adverse,” for which she became the first winner of the Oscar for Best Actress in a Supporting Role, which category was introduced in 1937. She tied with Mme Maria Ouspenskaya for being the first actress to be nominated for her debut performance (Ouspenskaya was nominated for her amazing turn in “Dodsworth”). Sondergaard usually played villainesses; she was one of the inspirations for the Evil Queen/Witch in Disney’s 1937 “Snow White and the Seven Dwarfs.” In “The Black Cat,” which was released the year after “Rebecca,” she’s pretty obviously doing a parody of Judith Anderson’s Mrs Danvers, but Sondergaard’s fearsome dolor makes Dame Judith Anderson seem like Little Miss Muffett by comparison. That laugh! The first time I saw her do that take, I couldn’t stop laughing for the next ten minutes. The more Gale Sondergaard pictures you’ve seen, the funnier it is likely to seem. She was not a merry presence. It’s not every day you see Miss Cooper murder Bela Lugosi in cold blood. She had, of course, famously shot a man before: she was the original Leslie Crosbie in the stage version of Maugham’s “The Letter.” Just as Bette Davis did in the excellent movie adaptation, Miss Cooper started the evening by shooting her lover in the back, then followed him as he staggered on to the veranda, where she shot him five more times, twice while he staggered and fell, thrice when he was down. People who saw her in that part said no other actress ever came close to matching her performance. But that was in 1927, when she was still considered the most beautiful and glamorous woman in England and the toast of the West End, with a theatre named after her. L to R: Gladys Cooper in the 1910s; Hugh Cecil’s 1926 portrait; Cooper on stage, circa mid-1920s. Having been a great beauty for many years, Miss Cooper had little patience for unattractive actors. She especially admired actors who began as models, as she had, who had struggled and fought to be taken seriously as real actors. In 1916, while starring in “The Misleading Lady,” she was quite taken by the twenty-five year old Ronald Colman, who played a tiny part. One night he overheard a remark she made about him while she stood in the wings waiting to make her entrance: “Such a handsome young man, but why does he have to be such a terrible actor? So very clumsy — and those feet!” I invite you to keep this in mind while you watch Miss Cooper share the screen with that study in dishevelment, Broderick Crawford. How she must have loathed him! But can you blame her? I think it’s safe to say that “The Black Cat” is the only time you’ll ever see Miss Gladys Cooper run from a room, shrieking and flailing her arms and engulfed in flames. But even without the fire, she probably would have made the same exit to remove herself from Broderick Crawford’s odious presence. This entry was posted in Main and tagged Alan Ladd, Aldous Huxley, Alfred Hitchcock, Andre Previn, Anthony Adverse, Attack of the Slime People, Basil Rathbone, Bela Lugosi, Bette Davis, Broderick Crawford, Cecilia Loftus, Charles Previn, Charlotte Vale, Denis Morgan, Dodsworth, Douglas Sirk, Frank Skinner, Gale Sondergaard, Gladys Cooper, Hans J. Salter, Henry Higgins, Home and Beauty, Hugh Cecil, Hugh Herbert, Judith Anderson, Kitty Foyle, Laurence Olivier, Leslie Crosbie, Maria Ouspenskaya, Marie Antoinette, Mrs Danvers, My Fair Lady, No Minor Chords, Norma Shearer, Now Voyager, Peter Pan, Pygmalion, Rebecca, Ronald Colman, Separate Tables, Snow White and the Seven Dwarfs, The Black Cat, The Invisible Man Return, The Letter, The Misleading Lady, the Three Stooges, W. Somerset Maugham on October 29, 2014 by TR.